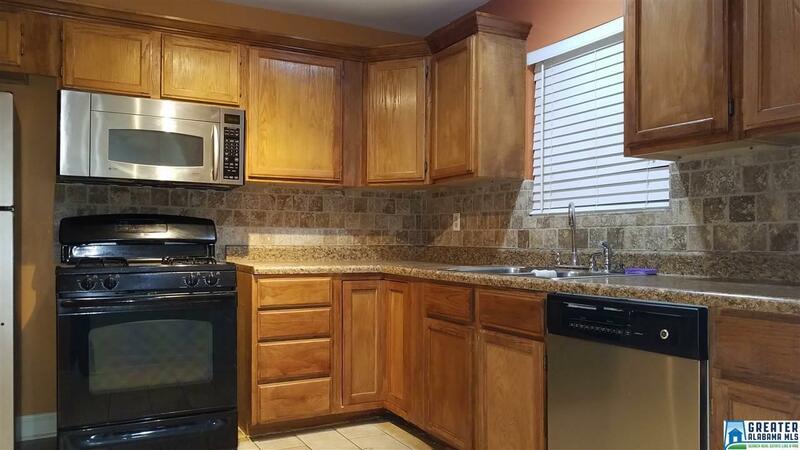 Gorgeous, Updated, Modern 3 Bedroom Home in Great Neighborhood!! SIMPLY HEAVEN! Hardwoods Throughout!! Gorgeous Gourmet Kitchen with Track Lighting and Beautiful Tile! Huge Den with Lots of Details including Half Bath! Level Flat, Fenced In Yard! Brand New HVAC, New Ceiling Fans, Fresh Paint & More! Once you come inside, You will not want to leave!! UAB Employees can receive up to $8,000 to buy in THIS neighborhood!